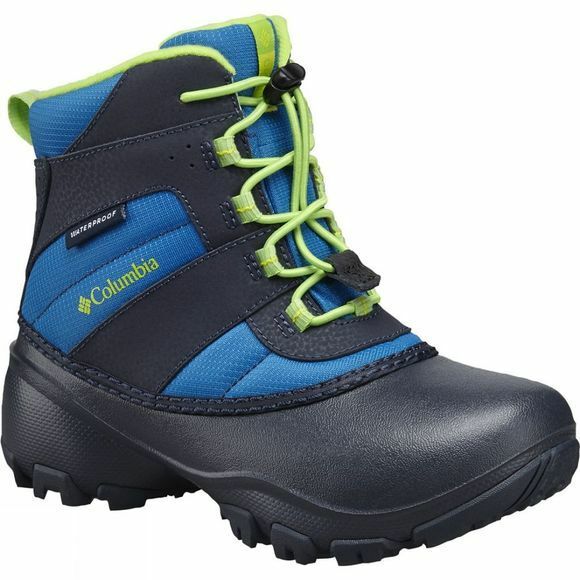 The Boys Youth Rope Tow III Waterproof Boot from Columbia feautures a waterproof coated leather and nylon upper. The easy on-and-off bungee-lace snow boots will keep feet dry at all times, whilst 200g thermal insulation keeps the heat inside in the harshest of climates. 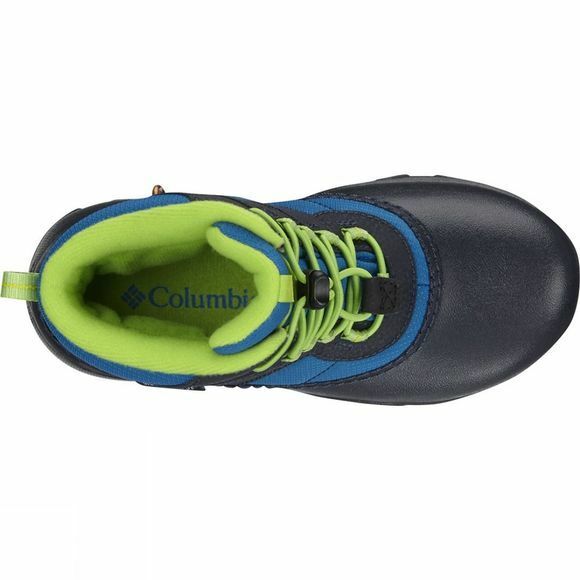 Snow, ice and cold won't be an obstacle for outdoor adventurers.